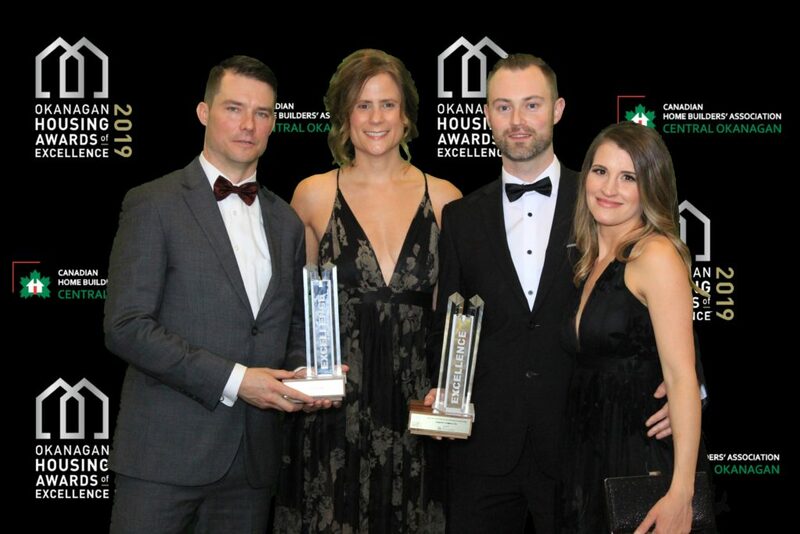 Fawdry Homes was acknowledged and won Builder of the Year (low volume category – under 10 homes) at the 2019 Tommie Awards – Central Okanagan. 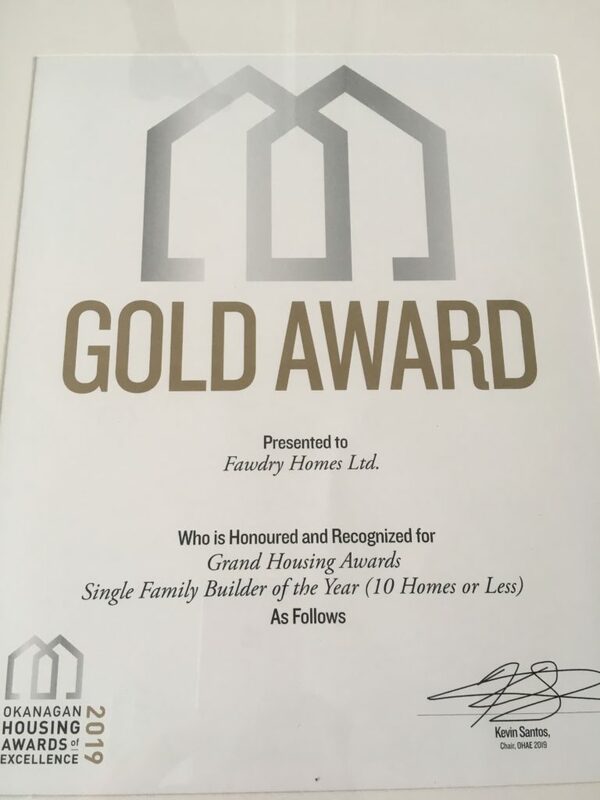 We are proud of this accomplishment and plan to continue developing our skills for delivering high quality homes and excellent customer service. We are grateful for our connection to excellent trades support, suppliers and our own in house team of construction crew, site supervisors, in office team and leadership. Let us serve you in 2019 ~ to build the home of your dreams.